​Watch the following video. What job would you like to do when you are older? ​Follow the instructions on the PowerPoint and print out the time line document. To understand what processes are involved in farming. To link farming to the concept of a system. 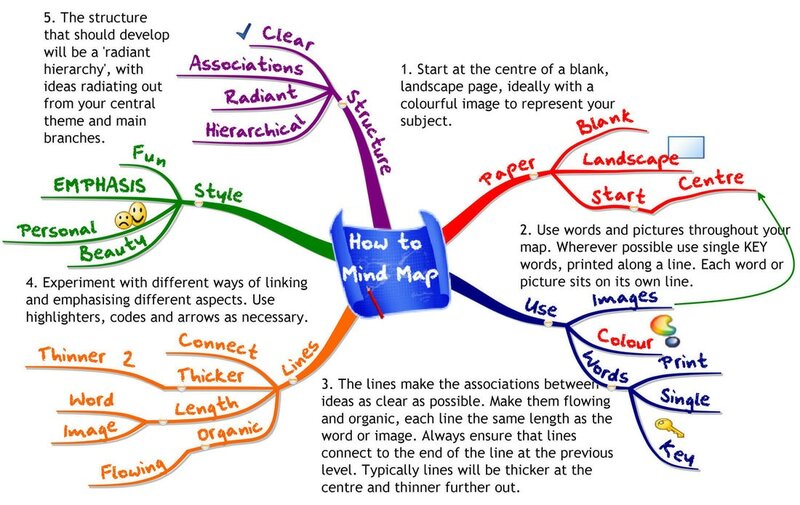 Create a mind map outlining as many factors that you think are linked to farming. eg. produce, labour, tools, weather etc. Using the farming systems diagram try give examples of the inputs, processes and outputs for different types of farming. To understand the inputs, processes and outputs of coal powerstations. Coal is a raw material and its extraction is part of the Primary sector. Watch the video below to discover how coal can be used to make electricity for us to use in our homes and businesses every day. Cut and stick the coal power station flow chart onto your A3 piece of paper. Fill in the gaps with the correct information. 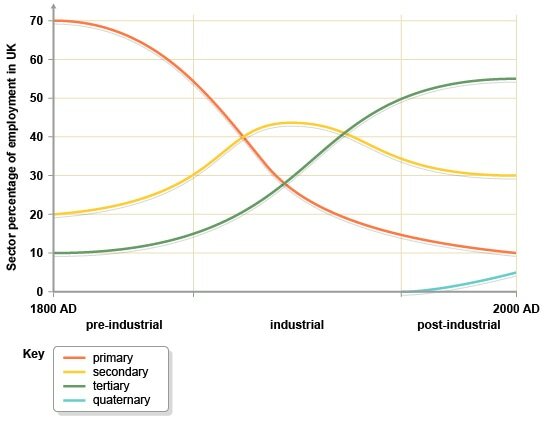 To understand the types of factors that influence the location of factories. To be able to categorize the reasons into physical and human factors. 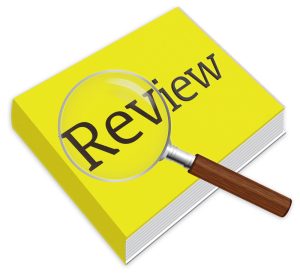 ​Quick Q&A review on the types of economic activity. 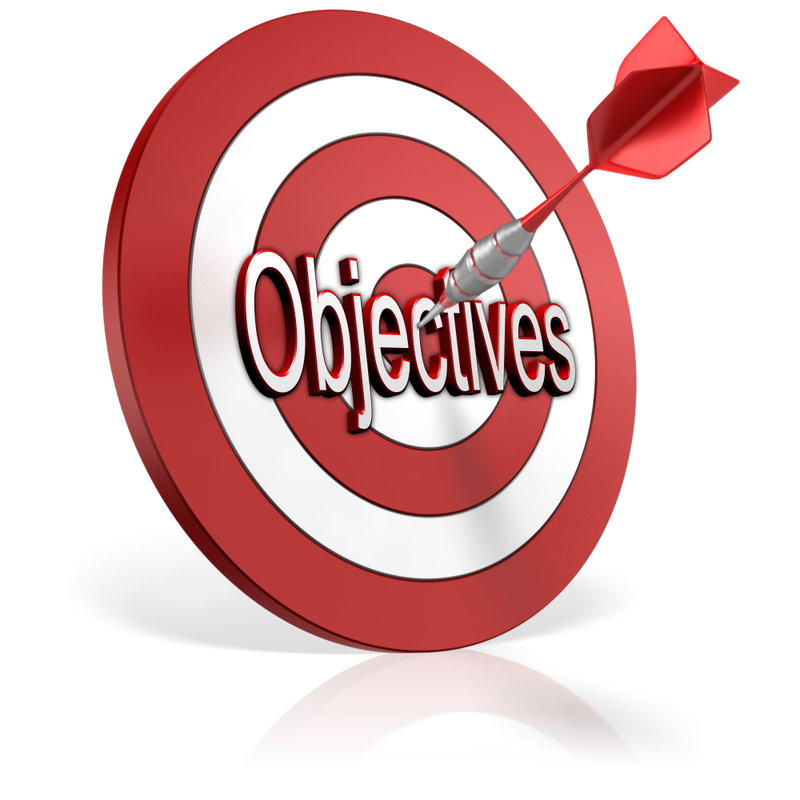 Discuss the Secondary Sector, what types of things might influence where factories can be found? To know what a TNC is. •To understand why companies have spread out over the world. •To be able to research a TNC. Using the following Kahoot see if you can guess what some of the logos are? Why do you think that you knew some of them? 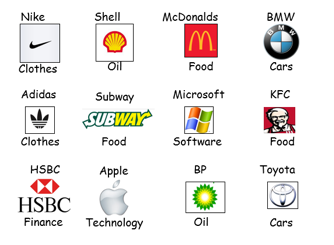 What other logos can you think of that are internationally recognised? Using the mystery information in small groups discuss and try to come up with answers to the questions. Glue the following worksheet into your notebooks and fill in the gaps. The history of the company – where did it start etc? Positive things about this company being globalised – who wins? Negative things about this company being globalised – who suffers? Find some relevant pictures and stick them into your article. Watch the following YouTube. Why do you think that company logos change over time? To understand what Globalisation is. To appreciate why it takes place. To examine the positive and negative aspects of sweatshops. Using the YouTube below try to answer the following questions. 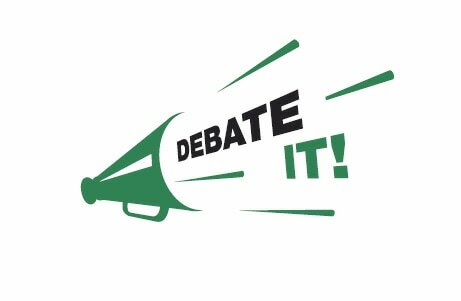 You will be preparing for a debate. To be able to argue your opinion carefully you will need to have lots of facts and a good understanding of the unit. Watch the following YouTubes and complete the worksheet to help you gather this information. You will now be divided up into 4 groups. It will be 2 Vs 2. You will need to collaborate to put forward a cohesive argument with no repetition. Team 1&2: You will be arguing that Globalisation and Sweatshops are a good thing. Team 3&4: You will be arguing that Globalisation an Sweatshops are a bad thing. The final debate will be counted as a final assessment. Everyone will be graded individually and will be expected to talk from 1 to 2 minutes on their topic. You will NOT be allowed any notes when you are doing your part! You will be able to use the internet to help you research but you can also access the material below. Recap on what the Tertiary sector provides. Brainstorm ideas that and create a spider diagram with everything your can think of. Britain, Germany and France are representatives of their countries and they want to 'sell' their country to Japan which represents a large Banking firm looking for a new headquarters. Each group will have to create a large A2 advertising poster outlining why their country is best. They will then have to advertise their countries to the audience in a 5 minute slot. Japan will also make a A2 poster but outlining all the criteria their bank is looking for. After the presentations Japan will ask questions to the groups and will make a decision about which country is their new choice of headquarters.